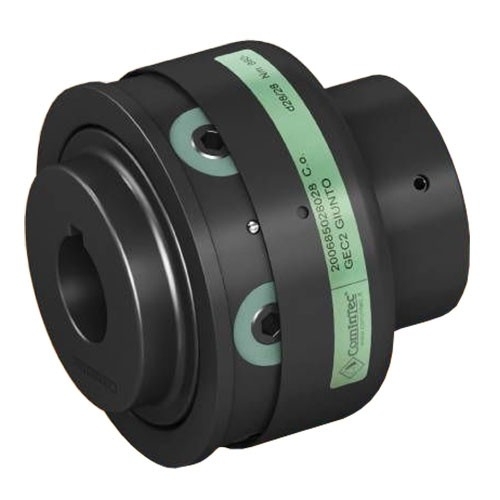 ComInTec power transmission components include - torque limiters, safety couplings, backlash-free torque limiters, elastic couplings, disc couplings, backlash-free couplings, variable speed pulleys, expanding pulleys, shaft collars and clamp collars. ComInTec manufactures its product line to improve the necessary functions of automatic machines and mechanical transmission machines. ICP distribute ComInTec components to provide transmission connections, avoid accidental overloads, reduce machine stoppage times and increase productivity. Ultimately saving time and money on maintenance and repairs. 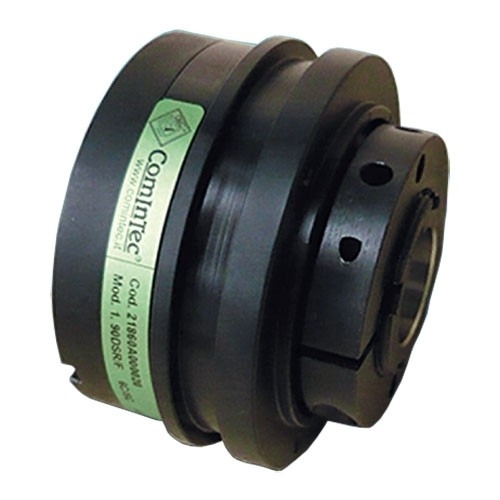 ICP is a UK distributor for ComInTec Torque Limiters. 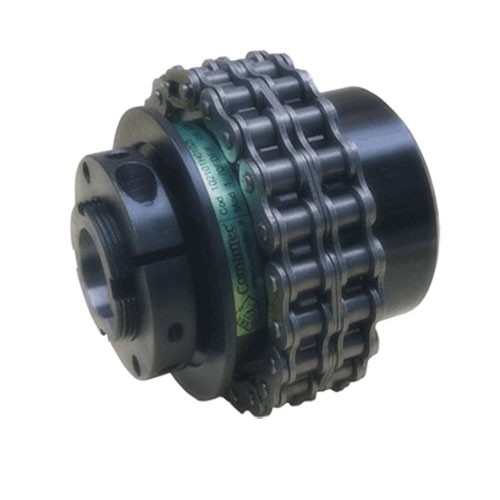 Their mechanical components are built to fit along the kinematic chain, designed to create fast response times, improved reliability, excellent configuration flexibility, and easy installation. ComInTec Torque Limiters can be used at high speeds, working against harsh environments in the presence of inertias and important masses. 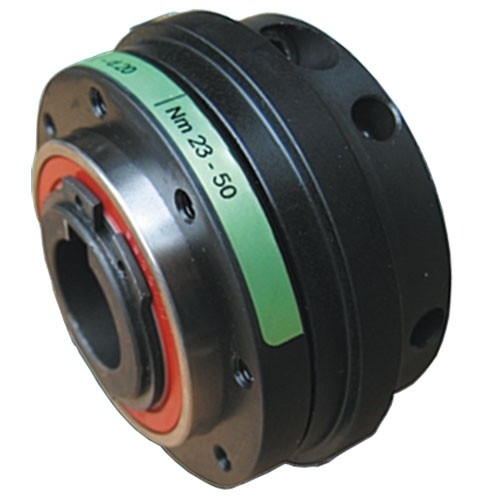 According to the new EN ISO 13489-1 standards, ComInTec Torque Limiters reduce the average possible broken-down and unproductive downtime. 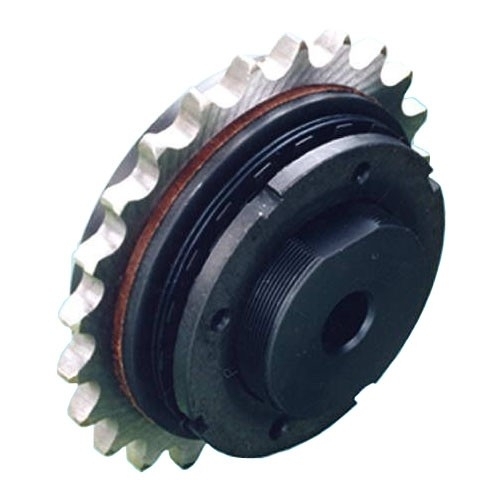 Industrial Clutch Parts Ltd. supply a complete range of ComInTec Torque Limiters. Available directly from stock for prompt delivery and reduced lead times.